Just about two decades ago, being social was being around friends physically. 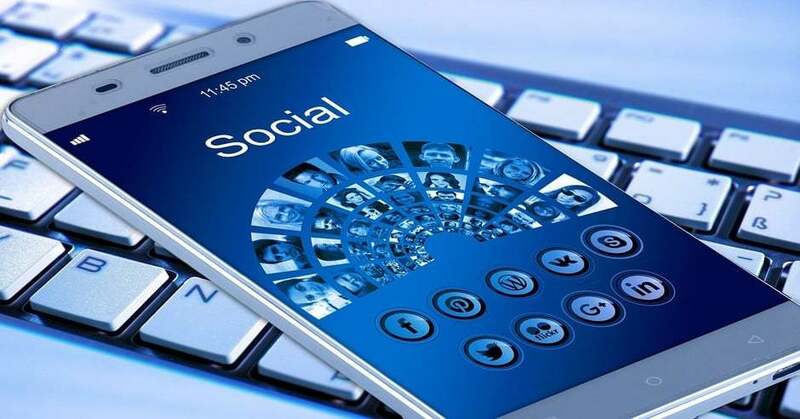 With the advent of social media, the scenario has changed completely and being social today is more about our virtual presence on various digital media platforms. Whether it’s a boon or bane is a debate for another day, it has surely been a magic wand for marketers who wish to promote their brands and effectively park the same in their consumers’ minds. While B2C marketers have used social media brilliantly, B2B marketers too are picking up the momentum. Recently, The State of Inbound Marketing report stated that more professionals are turning to Facebook for information on how to grow their business and connect with other brands. 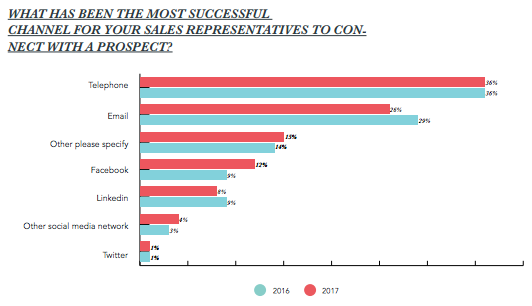 74% of people surveyed are using Facebook for professional purposes as compared to 78% of participants using LinkedIn for professional reasons. This clearly indicates how B2B social media marketing is taking a new shape. Business organizations who still do not give enough attention to social media in their marketing efforts must rethink their marketing strategies. Marketers are well aware of the fact that inbound marketing is the most organic way of attracting customers to their brands. With growing interactions in social media, there are thousands of opportunities that are available for marketers to explore. For your brand to be successful on social media, it has to turn into a strong virtual personality and make its presence felt among the social media users. Keeping target customers updated with latest developments related to the brand, interesting and useful content, pictures and audio-visuals can be very helpful. Making connections on social media is equivalent to building a strong foundation for a brand’s virtual personality. A lot of brands have been using different tactics to increase their followers and connections on various social media sites. For instance, they offer freebies, special discounts, and gifts to customers who like their brand pages on Facebook and other sites. The more the connections a brand has, the stronger will be its reach. As a digital media marketer, your main job is to drive as many interactions as possible and actively participate in interactions that help you build your brand persona and reputation. Making interactions would not only mean having sweet talks with social media users but also facing criticism and handling negative customer feedbacks. That is something which should not be ignored. Marketers must plan their social media strategy well in advance and clearly define the objectives they wish to accomplish using social media marketing. They need to plan the message, the time of delivery, they way of delivery (Text, images, and videos), the target customers, region and more. Once everything is planned, the strategy should be executed as planned and should be constantly tracked for its success or failure and the possible deviations. Analyzing the campaign progress on a constant basis allows marketers to correct any deviations at the right time.